Don't worry, Mickey's got your back. Disney World is the most magical place on earth for many reasons. One of those reasons is food. Unfortunately, I have a gluten intolerance. The first time I went to Disney World with a gluten allergy, I thought that it was going to be near impossible to find food and that once I did scrounge something up, it was going to taste like cardboard. Fortunately, however, that was not the case. Not only was there an overwhelming variety of things I could choose from, the food was some of the best I’ve ever eaten. Every meal was more delicious than the last, and I found myself looking forward to the next. The executive chef came out to my family’s table to talk to me about my gluten allergy and different foods that I liked, so that he could prepare me a gluten free meal that I would love. The employees take allergies seriously and accommodate them well. 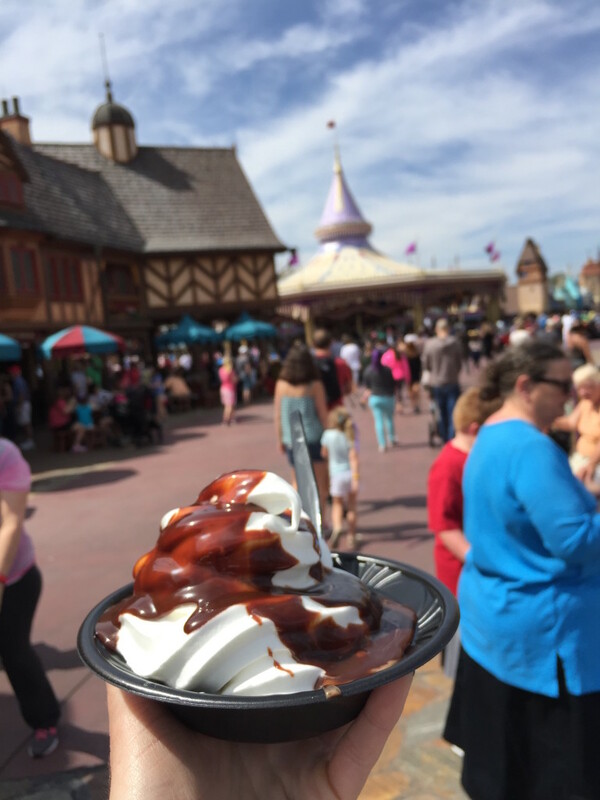 Here are my top 10 gluten free favs for all of you out there who are visiting Disney World with a gluten allergy. If you like pizza and are in need of a quick bite, the pizza from Pizzafari in Animal Kingdom is for you. 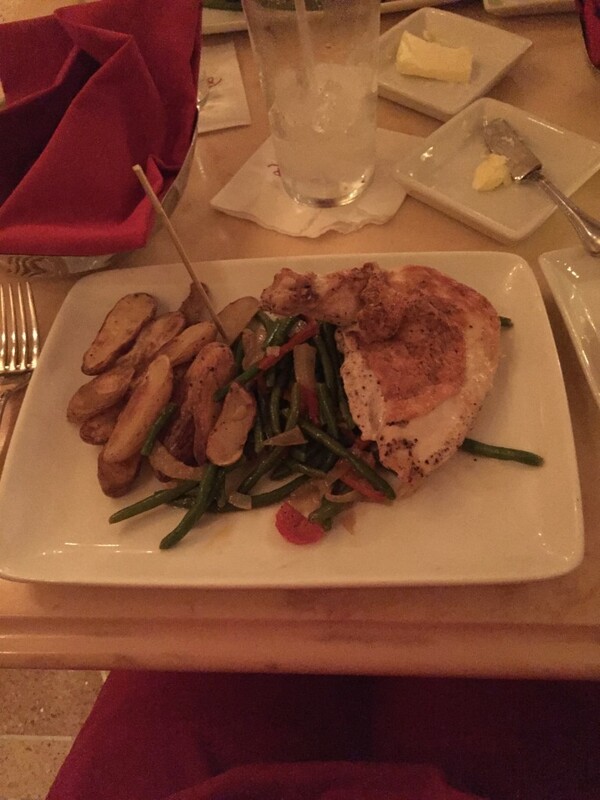 Unwind after a long day at the Magic Kingdom with a delicious French-style chicken breast from the Be Our Guest restaurant. 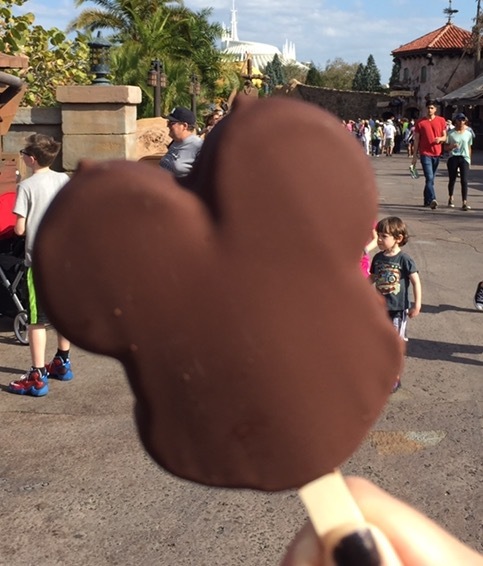 No Disney vacation is complete without a Mickey ice cream bar in the Magic Kingdom. There’s no better Southern comfort food than some good ole fashion cornbread. 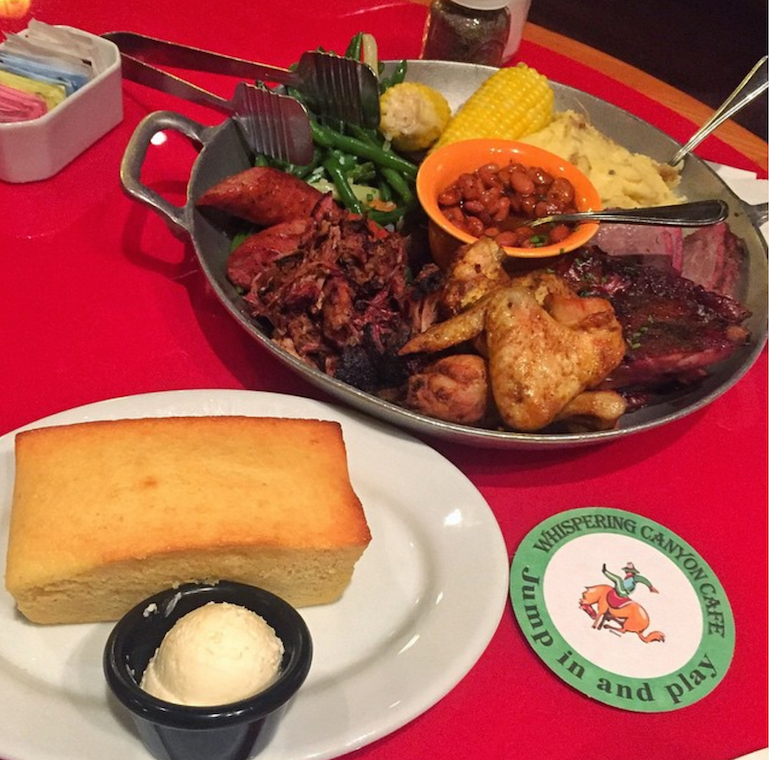 The Whispering Canyon Cafe in the Wilderness Lodge Resort houses the best gluten free cornbread I have ever tasted. Feel liberated in your gluten free diet with the grilled chicken BLT sandwich that can be found at the Liberty Inn in EPCOT. Cool off after a hot day in the parks with a hot fudge sundae at Beaches & Cream Soda Shop in Disney’s Beach Club Resort. 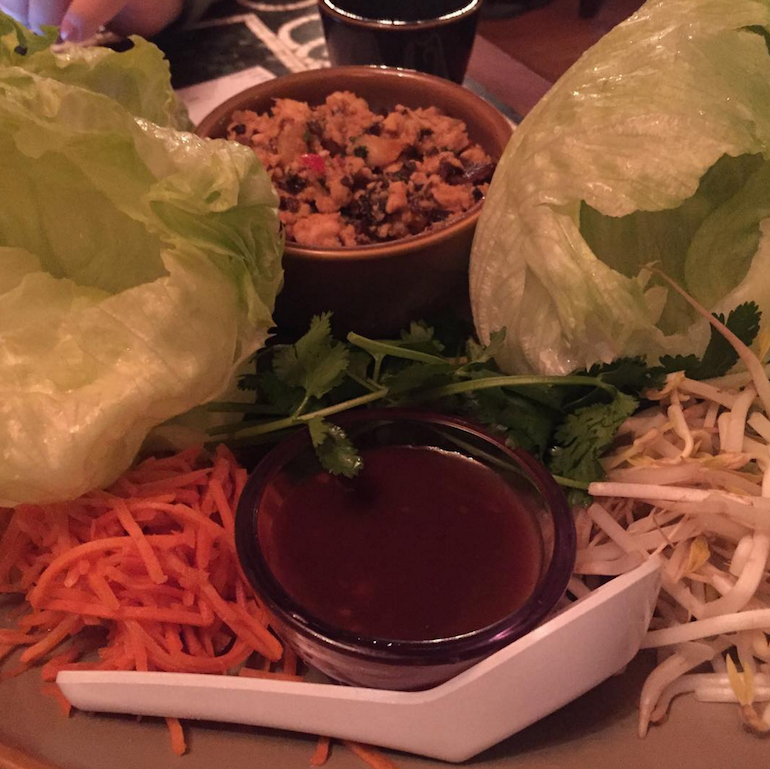 Take a friend and unwind with the “lettuce cups for two” at the Yak and Yeti restaurant in Animal Kingdom. In the mood for fantastic Chinese at a theme park? 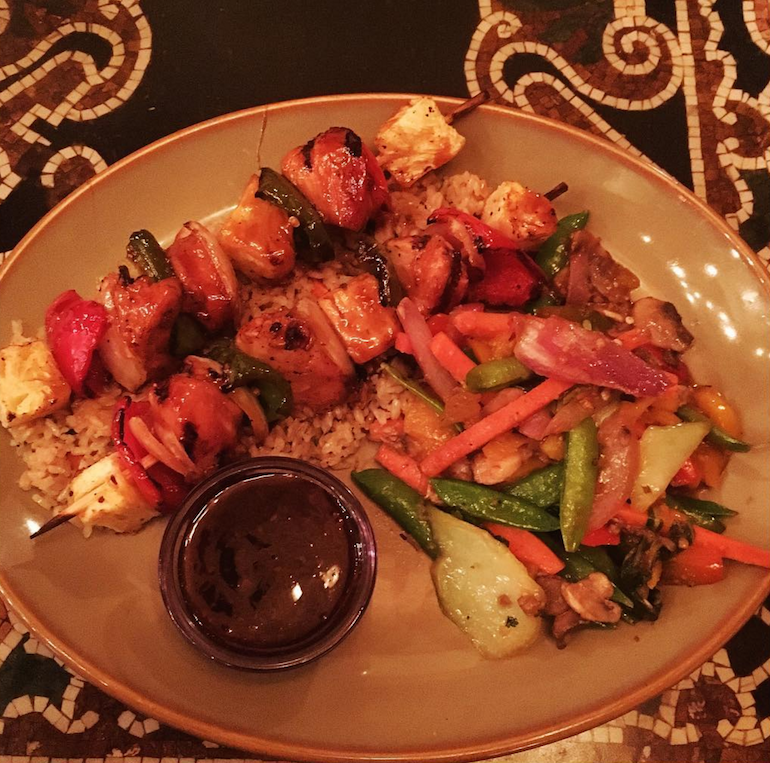 Head on over to Yak and Yeti restaurant in Disney’s Animal Kingdom for some amazing Teriyaki Chicken kabobs. Want to taste Italy without having to renew your passport? 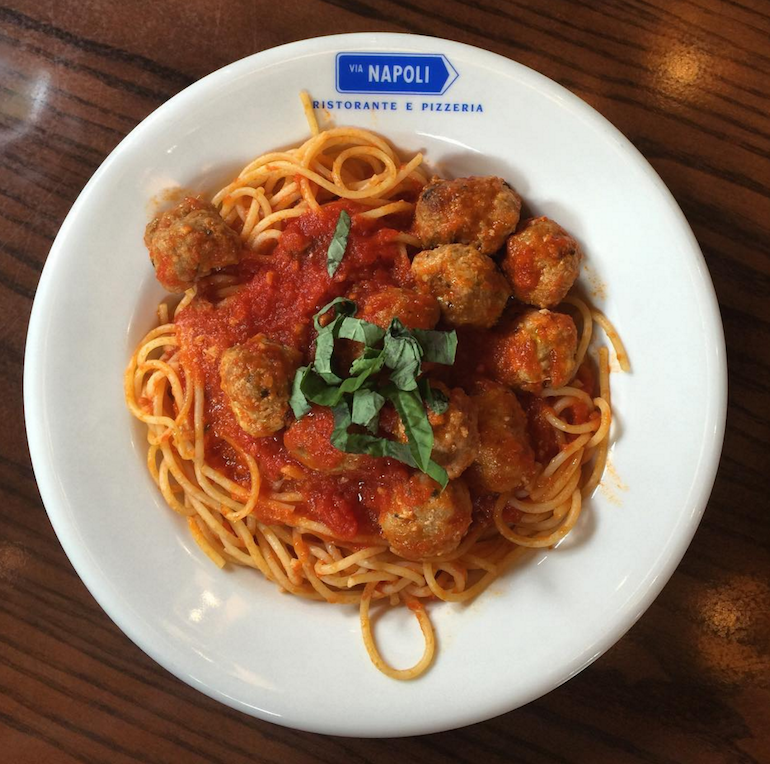 Visit EPCOT’s Via Napoli, an Italian restaurant which serves killer gluten free pasta with tomato sauce. Need to satisfy that sweet tooth? 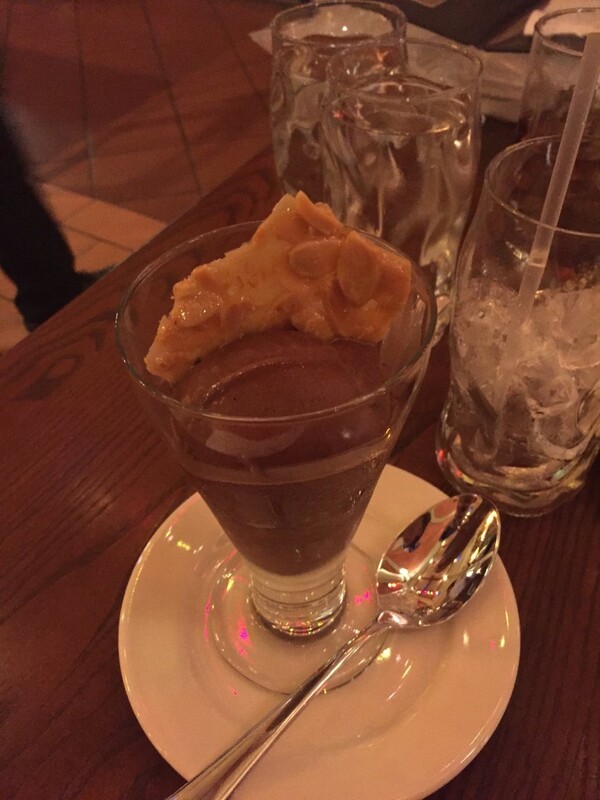 Grab some chocolate gelato, also from Via Napoli in EPCOT. Gluten free food in Disney is not nearly as hard to find as you would think. Not only is it accessible, but also delicious. 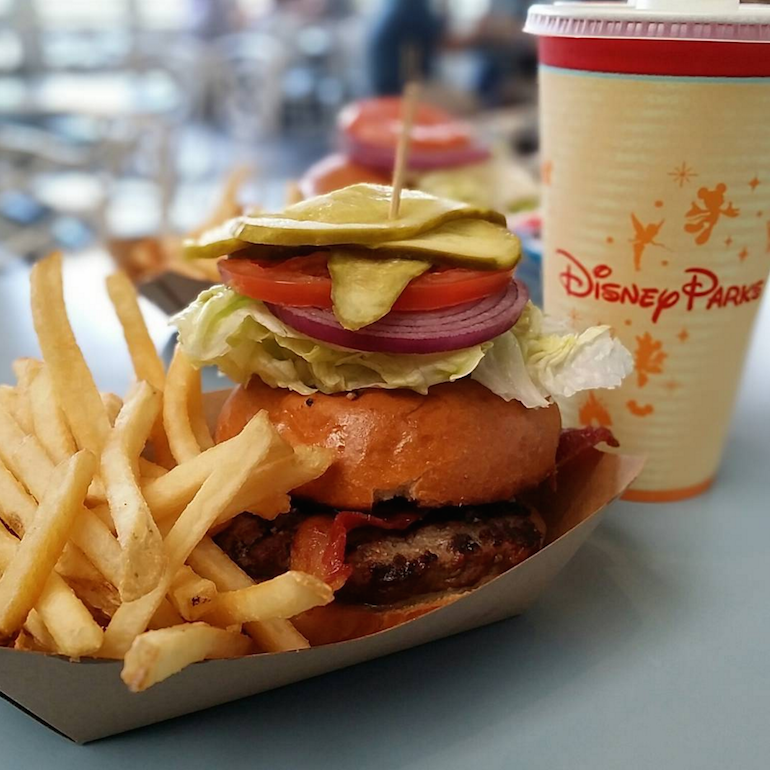 So if you are traveling to Disney with a gluten intolerance or allergy, fear not because you will savor the magical food they have to offer.